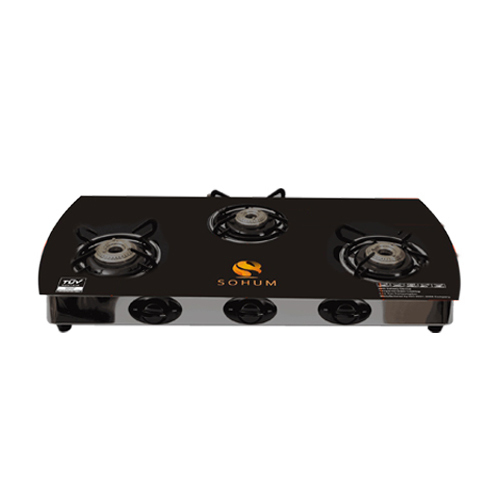 These hazards and conditions can be completely eliminated using this Gas Stove with Safety Device available with a vast number of integrated safety features. Every burner of the stove is available with an individual safety valve that is linked directly with a sensor to recognize flame in the nearby areas of the gas burner. When the burner is switched ON, the fire is lit and sensors allow the gas supply to the burners. This is a completely safe way to detect the flame and the gas is not allowed to run via the safety device.